This camera is easier to set up and operate than any other t .. 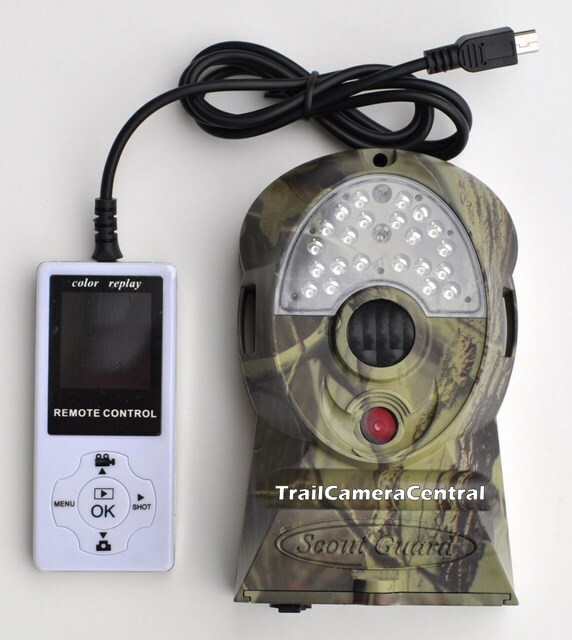 This is a brand NEW ScoutGuard 5MP SG550BV Camo Camera with color remote viewer - In Stock! 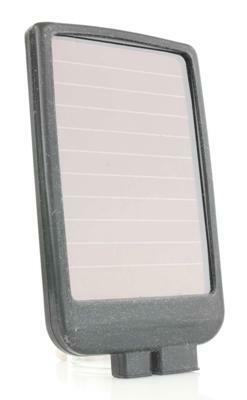 This model was just released and now supports up to a 32GB SD card with improved picture quality and infrared distance! The new SG550BV has the words "ScoutGuard" on every watermarked image! Capture both high resolution pictures or videos! This is one of the best cameras on the market for battery life, trigger time, picture quality & clarity! You will not be disappointed! 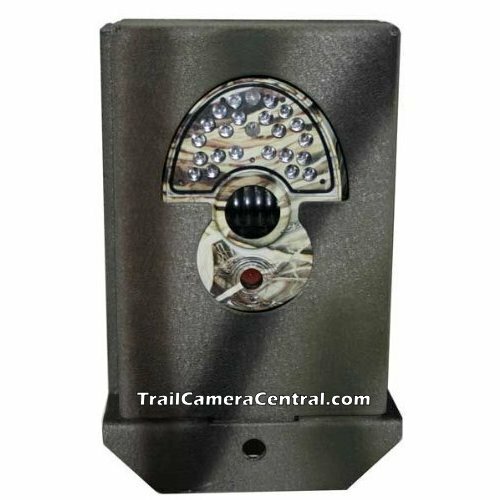 This camera is dark green with a camouflage grass type pattern. Pattern may vary. (32GB SD). To find the shipping cost for all your items, please view your cart.